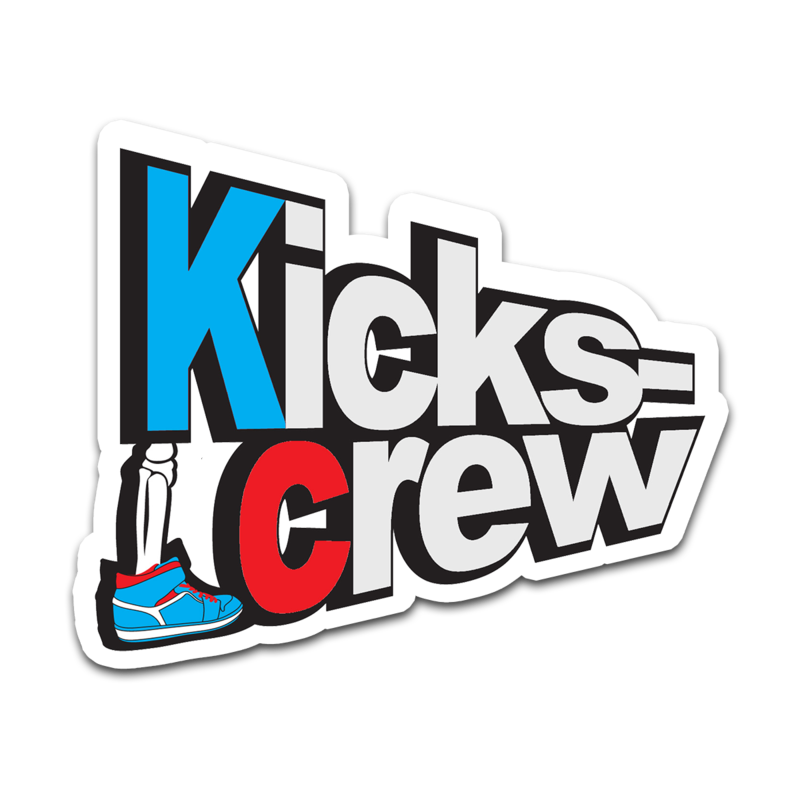 KicksCrew is the biggest online store of authentic, rare, popular sneakers. It deals with Nike, Adidas, Puma, Reebok, Vans and more. KicksCrew is the biggest online store of authentic, rare, popular sneakers. It deals with Nike, Adidas, Puma, Reebok, Vans and more. If you want to buy products that are going to be released some day, then KicksCrew is helpful too: it offers pre-orders. So you'll find everything, from the rarest exclusive to your everyday sneakers.